If you do not know what you are about to read, let me tell you – it’s OK. No, seriously, it IS OK! Here, you are about to fathom the source of this world famous abbreviation, that can be used as a noun, verb, adverb, adjective and also an interjection – OK! Read also – Why is “Namaste” More Than Just A Simple Word? Another theory that it is derived from a word in the Wolof language of Africa (I could not get hold of the exact word, so, apologies). 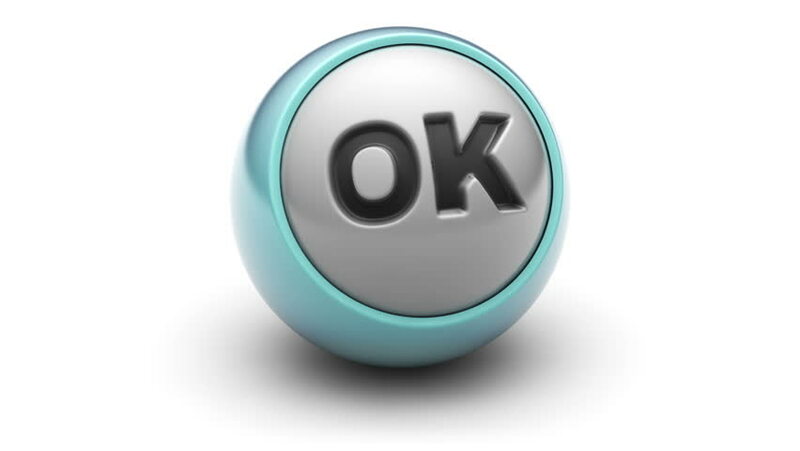 Again, some argue that OK came from the Greek phrase, “ola kala”, meaning “all good” (Close enough?). 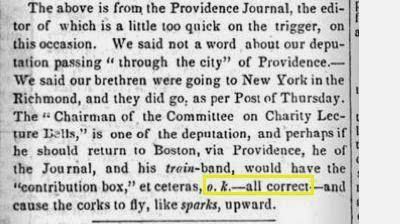 Dr. Allen Walker Read (1906 – 2002) claimed that the first appearance of OK was in the Boston Morning Post in 1839. Charles Gordon Greene, the editor of the newspaper, came up with o.k.- which meant “all (k)correct” if one did not know how to spell “all correct”. It was a satirical article on grammar, but, OK became a huge hit. OK started gaining popularity when it was used in the name of a political organization, the O.K. Club. Here, O.K. stood for Old Kinderhood – the birthplace of President Martin Van Buren. Read also – English Vinglish: These 5 English Words Originated From Hindi!